Manufacturing sounds pretty straight forward, but it is by far the most challenging part for any hardware startup. These 8 steps helped us go from a functional prototype to a manufacturable product, including working with suppliers and manufacturers along the way. This is Part 5/8 in our “Building a Hardware Startup” series discussing the transition from prototype to design for manufacturing. If you haven't yet, check out Part 4 to learn how to Connect Nuimo to a Gong. Now that you have built several prototypes and tested them with your users, it’s time to take the next big step — towards manufacturing. This sounds pretty straight forward, but it is by far the most challenging part for any hardware startup. On average, you can expect to spend at least 6 months to get a product ready for manufacturing at scale. While we are still learning about this process ourselves- and there is no one right way to manufacture, we wanted to share our experiences thus far. What is a Design for Manufacturability? A design for manufacturability (DFM) is the general engineering art of designing products in such a way that they are easy to manufacture and at the right scale, cost and reliability. The sad truth is that most ideas (including ours) are not designed for manufacturing from the beginning. During the prototyping phase, most people do not take into account the capabilities of industrial machines — thereby making a prototype that is not producible at all or only at high cost. While you spend a lot of time with your users during the prototyping phase, the DFM phase now requires you to work closely with another important group — suppliers and manufacturers. When you design for something at scale your tools and components completely change. 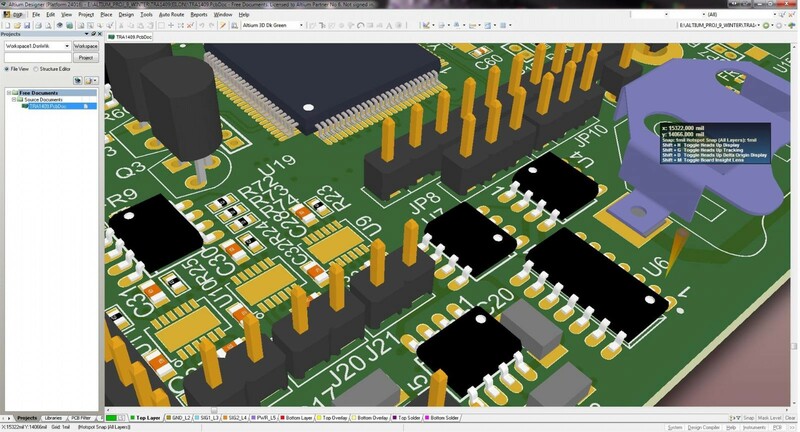 While you used fast prototyping boards like Arduino before - you now need to work with microchips that will need advanced embedded software engineering to create. Likewise, you need to switch from 3D modeling software tools to professional CAD solutions. This design phase requires you to consider thousands of factors not relevant in the prototyping phase such as the time it takes to deliver a component (often >3 months), life cycle of components (some components might not be available 6 months from now) and the right supply chain etc. To give you an overview of the process, we split DFM into 8 steps. As a result of the prototyping phase, you now know what things your device needs to do. 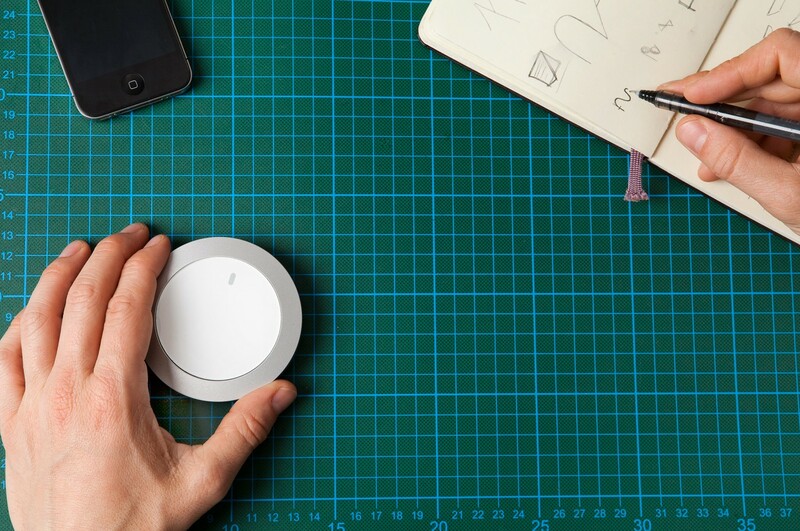 As one example with our device, we needed Nuimo Control to communicate wirelessly and have a ring on the outside that you can turn to adjust volume. These descriptions are just functions, they don’t describe what technology you’re using yet. Just position measurement for our ring could have thousands of solutions of varying degrees of complexity, how we decide what is the best solution will depend on the requirements coming next. The important thing is that you lock your functions in so you can focus on building them — changing functions puts your back to square one. We recommend to create a large drawing on your wall that describes these functions so everybody on your team has a clear understanding of the objectives. This is also great for getting valuable feedback from friends that come over and may never have built hardware but approach your drawing with a blank slate and common sense. The number one goal of the prototyping phase was to move through iterations of your device, build and user test as quickly as possible — now the goals have changed. While fast prototyping tools like Arduino and 3D printing are great in terms of speed, they are not appropriate at scale. You need to move from pre-manufactured prototyping components like Arduino to your custom designed circuit board that is optimized for your requirements. You might be able to start of with something like Fritzing but then move on to programs like Eagle or something professional like Altium. 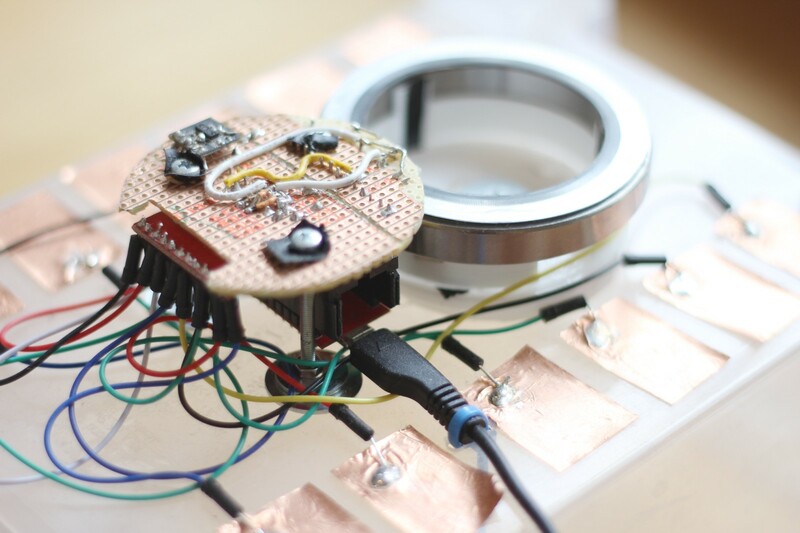 Arduino or similar prototyping boards are great for getting ideas out because they have broad functionality. In this phase, you want less functionality and greater optimization meaning you have to create a specialized board for your particular device. To get started quickly, it makes sense to use prototyping tools like 3D printing and 3D design programs like Rhino. 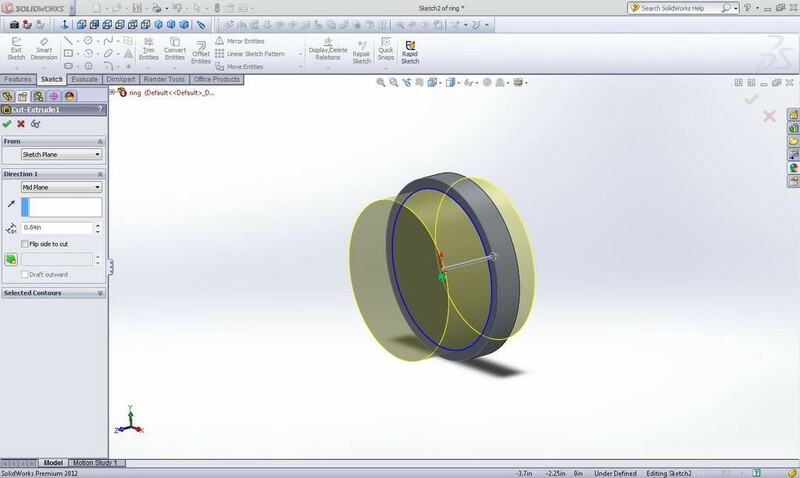 For your DfM you need to use CAD tools that can later transmit their data to machines and transcribe to 2D drawings with tolerances for your manufacturer. Typical choices for professional software include Inventor or Solidworks. 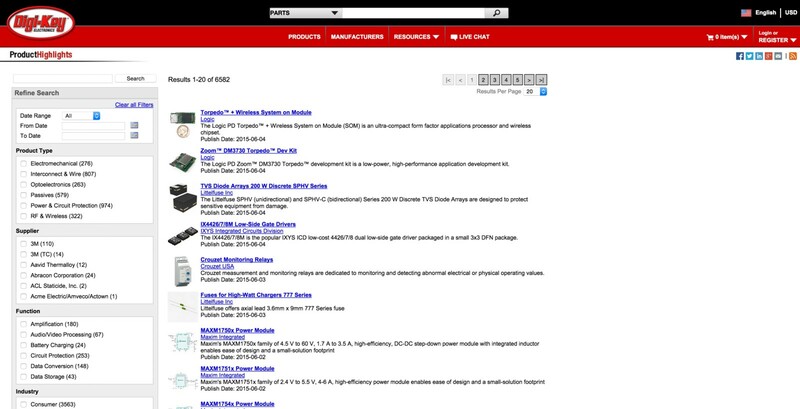 Compile lists to keep track of manufacturers etc. 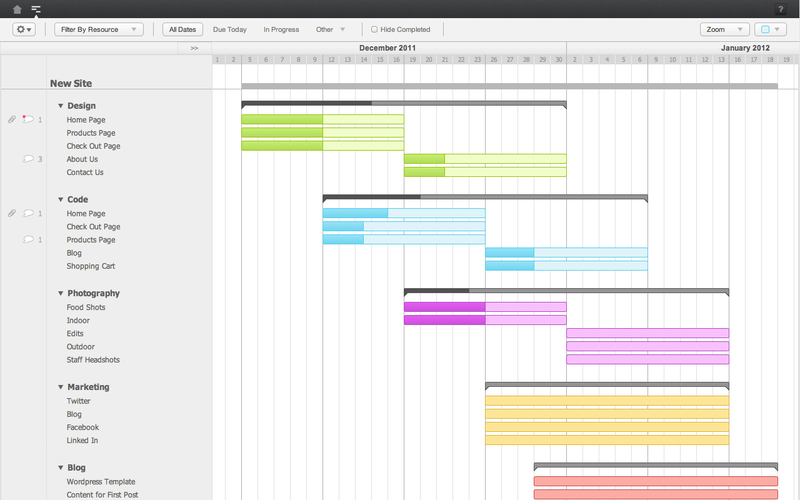 Now that your functions are finalized, you can go forward and set technical requirements. With your functions and requirements loaded, the grand search for solutions start. So how do you find out what technologies are available to you? This one is really tough. The best thing is if you (or someone on your team) already have the knowledge and experience. Otherwise, a lot of googling is involved. If you can afford it, it’s really worth to get a consultant with experience on board for some time. In our case for the position measurement we found out that we could use an array of technologies from a laser, to a simple potentiometer to hall effect sensing. Another great resource is to discuss with manufacturers and suppliers who have decades and experience. While looking into these technologies, you generally will also be looking for manufacturing partners. Typically, you want to find one main manufacturer who manages the larger scope of the process. 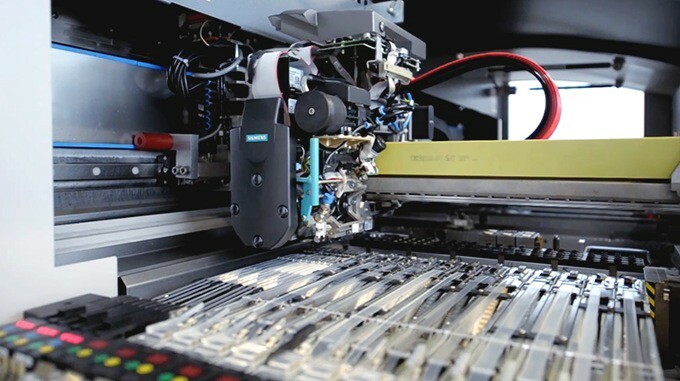 Often, this is your electronics manufacturer because the electronics shouldn’t be shipped around too much and it is best if assembly happens close by to production — however this really depends on your product and what you need. The best thing is to talk to other startups who have gone through the process and can recommend a manufacturers. Just write them, most startup founders are very helpful because they know how hard it is. 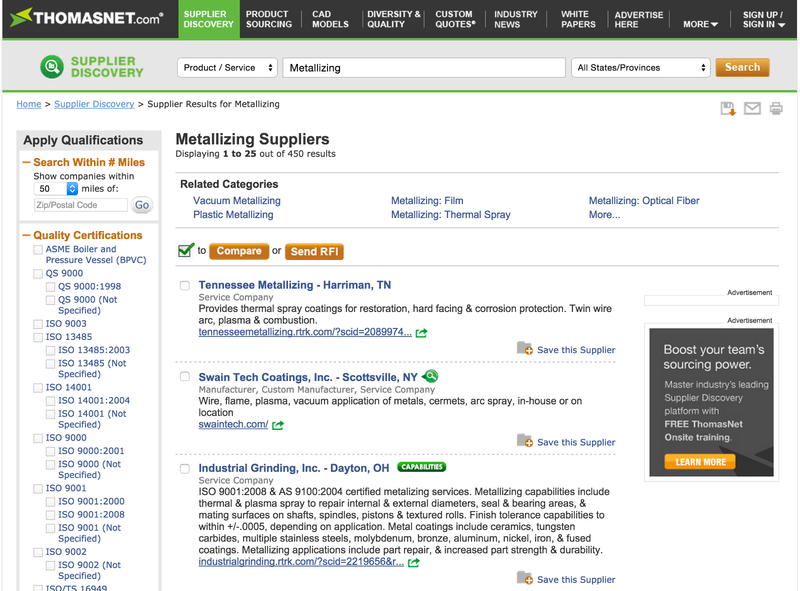 Another resource to find manufacturers and suppliers is “Who delivers what” with more than 500,000 vendors or Thomasnet. You can also outsource this entire process to a company like Dragon Innovation or PCH. If you’re unsure about manufacturing locally or abroad, check another one of our blog articles. Your manufacturers will also be able to help you with finding the suppliers for mechanical and electrical components. There are a few large suppliers that can provide you with samples and fill larger orders later on like Digikey, Arrow, Farnell or Conrad. Reading through data sheets and doing theoretical are assumptions are great — but you won’t really know what works until you try. Lots of the manufacturers and suppliers are startup-friendly and give you samples for free. Most of the large microchip manufacturers will also send you a free development board if you ask nicely (and the right people). As in the prototyping phase, building partial prototypes is important and allows you to test the components separately as well as compare each technology and part on its own. At this point you will have a pretty good idea on what technology fits your requirements. In our case, laser sensing was super precise but expensive and consumed too much energy. Hall effect was also interesting but would need a lot of time to perfect because of interferences. We selected infrared technology which gave us high precision, low cost, high reliability, small form factor and low energy consumption. Now we had to find the right component. About 70% of sensors world wide are developed in Germany so we can ask a lot of people here. 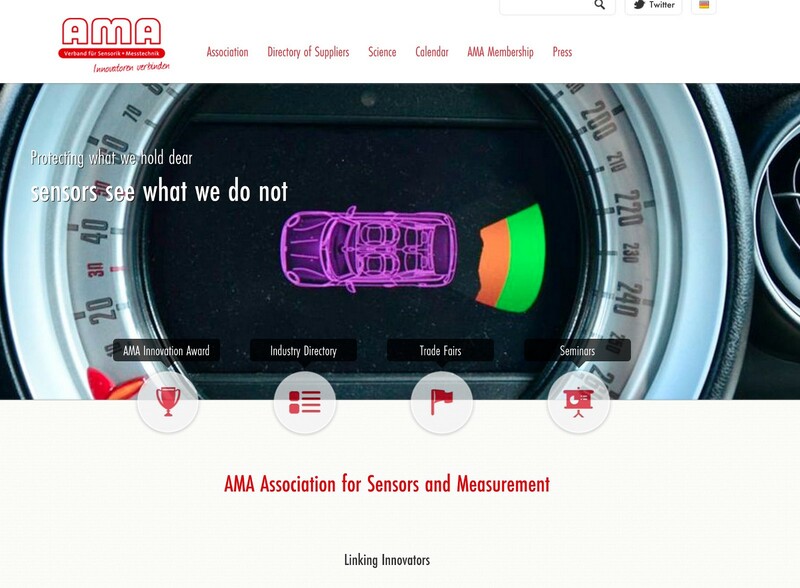 One great resource is the association for sensors and measurement in Berlin (AMA). As far as cost is concerned, try to focus on reducing only the cost for your key components which will most likely drive 80% of your cost. 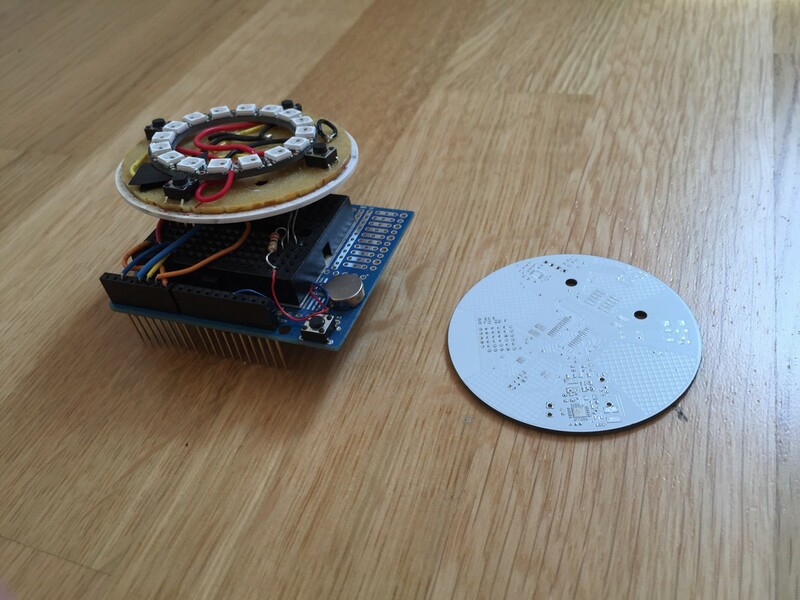 In our case, we tried to reduce cost specifically on the wireless module, battery and the metal ring. Octopart is an amazing resource once you know exactly what you want. 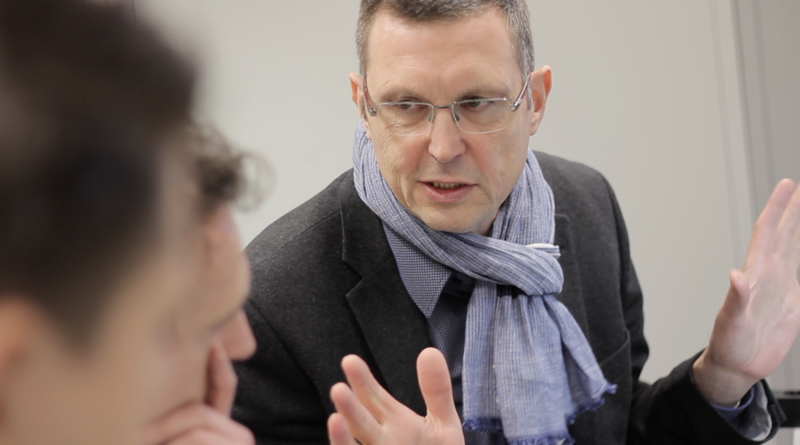 We asked a lot of people for their advice including consultant, manufacturers, suppliers and other startups. Additionally, your relationship with your manufacturer is very important because if you reduce the number of manufacturers to the minimum. In our case we found one company who can make the metal ring for us, anodize it and add the turning mechanism inside — saving us on time, money and stress. We suggest you start contacting at least 10 companies to get a feeling for the process and get some quotes. Later narrow down to 3 companies to talk to them in detail. Now that you have decided for your technology, have found the part you need and have found a small number of suppliers and manufacturers- it’s decision time. Choose things that make sense but also give you a good feeling. There will be many problems over the next few weeks and months so it’s important to work with someone you can talk with honestly and have a good feeling about from the beginning. Involve your manufacturer and suppliers and tell them about your product and vision. See them as investors and invest into your dreams when they work with you. Finally, it’s time for the first batch of devices. The goal is to get a first idea of what the supply chain looks like and how manufacturing looks like. In our case these are 100 devices that go out to our developers. At this scale you don't have to use your final injection mould just yet (which will cost you >10K USD). We used vacuum technology which is roughly 20% of the cost of what injection moulding, in our case ~2000$. For electronics, you should use a pick and place machine for your pre-series instead of doing it by hand. The setup of the pick and place machines are typically around 500$. Now hit the button and go! At the end you should have 100 working devices and a lot of learnings of what works and what doesn’t to channel into the final device. You will at this time know if you need to find another manufacturer or supplier, or if there is something wrong in the supply chain. This is the time to fix these problems and prepare the Zero-series of a few hundred devices which is like the final rehearsal for the product before mass manufacturing starts. If all of this sounds overwhelming and scary — that’s normal and that’s good. It’s also scary for us. The great thing is that you will learn what would usually take years in just a few short months. Remember to always ask a lot of questions during the entire process- and don’t be shy about being annoying. This is Part 5/8 in the series “Building a Hardware Startup.” To learn about Mass Manufacturing, read Part 6.